Rachel graduated from Leeds University in 2000 with a BChD in dentistry. 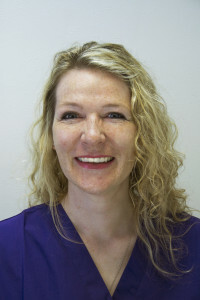 Having worked in both NHS and Private Practices she has discovered she has a fundamental love for root canal therapy and has a special interest in this area of dentistry. Rachel has embarked on an intensive training course that encompasses the most contemporary and ground breaking procedures. Her other passion is patient care. She prides herself on her ability to offer comforting sedation when necessary. She has mentored other dentists in this area of dentistry. In her spare time, which there isn’t a lot of, she likes spending time with her family or visiting Wales with her dogs and like any other woman, shopping!